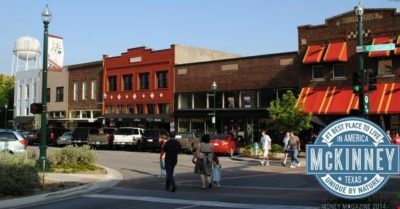 McKinney is a city in Texas with a population of 131,117 as of 2017-2018. 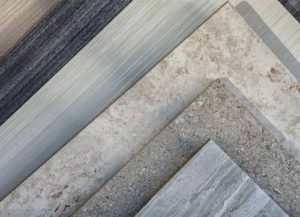 If you’re looking to establish a business in McKinney TX, there are a lot of industries to get involved in including McKinney Flooring. Families enjoy living in the city because of its beautiful parks and events. Summers can be hot. StormPros is a local roofing company that also specializes in flooring. Having fixed storm-damaged homes and buildings, we’ve developed the skill to replace flooring. A versatile type, ceramic flooring tile is best known for its water resistance. It’s also cost-effective. We’ll help you find your exact color and finish. 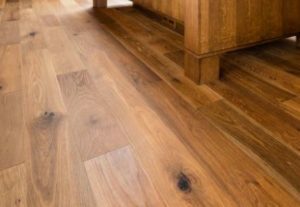 If superior durability is what you’re after, we recommend an engineered hardwood floor. It gives your home or office a classic appearance. There are various wood species to choose from. Tell us your ideas! 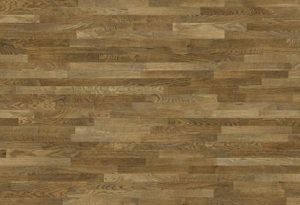 A home with kids or many people, in general, would benefit from laminate flooring. This material resists scratches and spills. It’s also faster to install. Why Hire a Professional to DO Your Flooring in McKinney TX? New flooring boosts the aesthetic value of your indoor environment. Some people assume that they can tackle this the DIY way. Think you save more by being a do-it-yourselfer? Think again. StormPros takes the load off your shoulders. Let us do the hard work of preparing and do your commercial or residential flooring in McKinney TX. We know the right materials to use. You’re sure to get quality results. We make sure that our clients know what they’re getting. We’ll let you know the project timeline, materials, and installation process. Clients love the fact that we take extra care for their landscape. Just because we’re tackling a major project, doesn’t mean we can’t watch over nearby surroundings. We don’t deliver anything less than stellar. Our clients are happy to recommend us because we keep their preferences in mind.